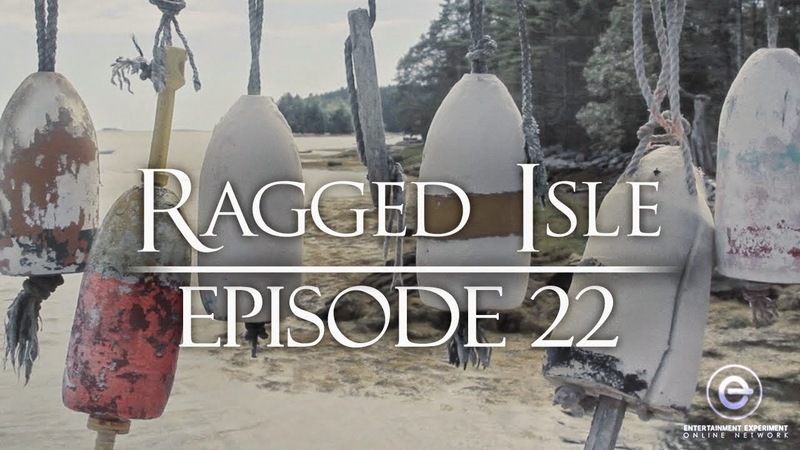 It was so hard to say goodbye to Ragged Isle but I can see this show coming back in some way in the future when the time is right, My jaw literally dropped in the beginning of the show and stayed that way during that whole time. I was truly shocked. I was blown away from everyone's performances. They were pure brilliance. Boy oh boy that Rick Dalton he is amazing. Thank you, Ana, for watching the show, for reading the blog, and for being such a terrific fan! We feel blessed to count you among our viewers.